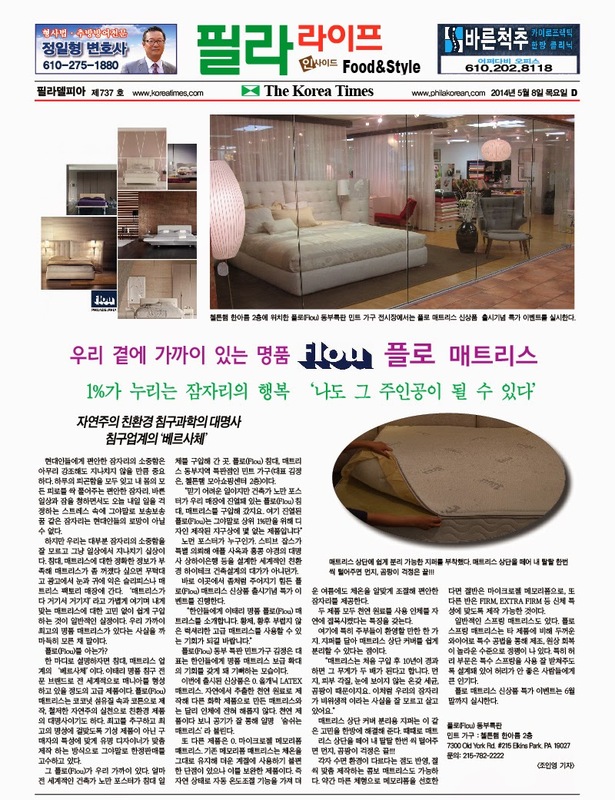 Our new line of Flou mattresses made the press this week in The Korea Times (한국일보). 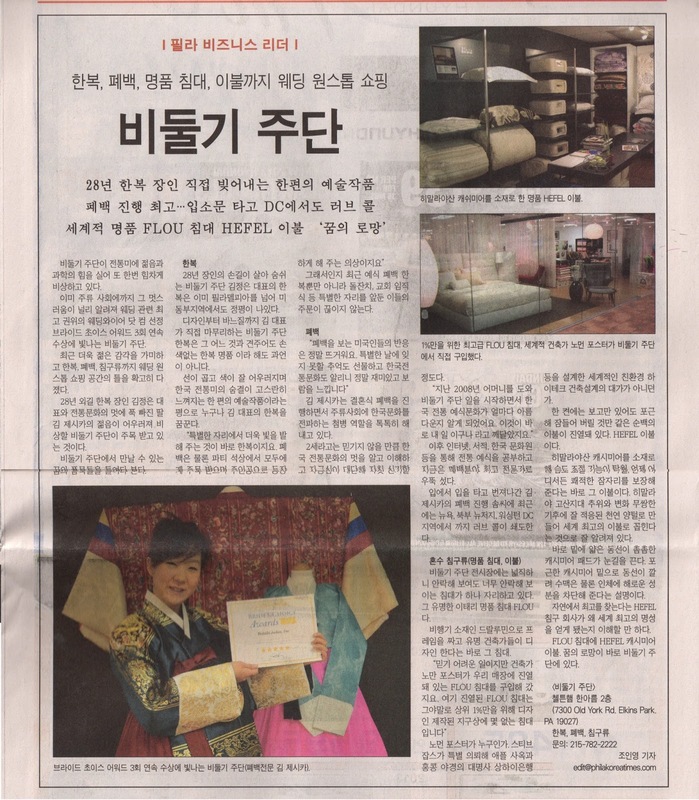 We are happy to announce our press publication in the local Jugan Phila newspaper this past weekend! Most people think that with high ceilings, you should have high furniture. We did the exact opposite. In order to utilize a small space with height, you need to minimize the furniture and place low furniture to create an illusion of a larger room. 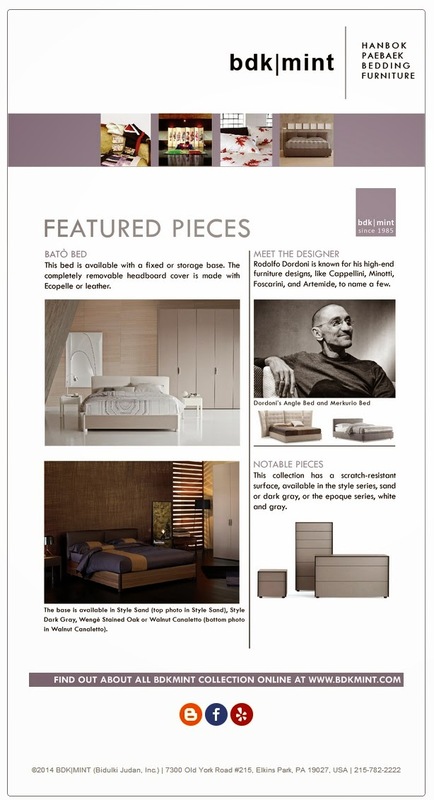 The master bedroom features the Bato bed desgined by Rodolfo Dordoni and the Juta nightstand and chest designed by Pinuccio Borgonovo. All furniture pieces and linen set is by Flou. We work with your budget to furnish your home. Email us at contact@bdkmint.com for more information on our interior furnishing services. It's that time of the year again where we sell one of our models off the showroom floor for sale price! This is a once a year opportunity. 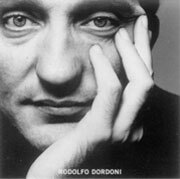 We will be selling our Marettimo bed designed by the famous Rodolfo Dordoni. 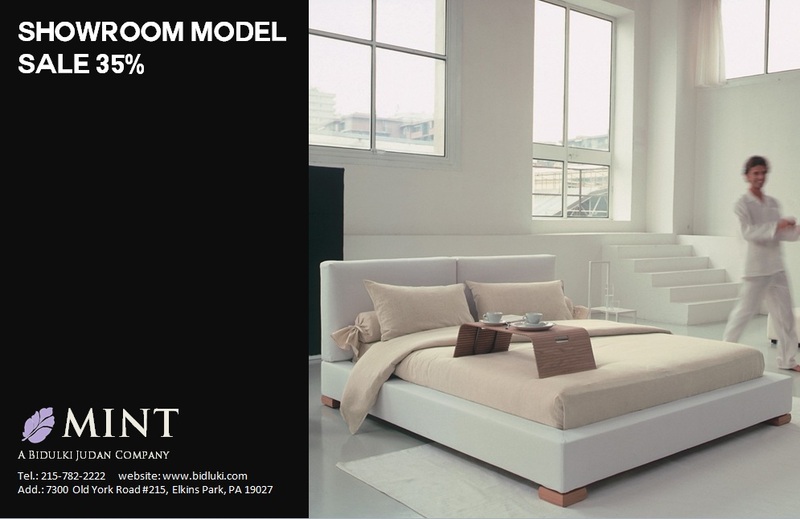 Our showroom model has a rigid base and includes base and headboard covered in beige fabric. Feet (4) are coated in aluminum.